Why Am I Running The 2016 NYC Marathon? 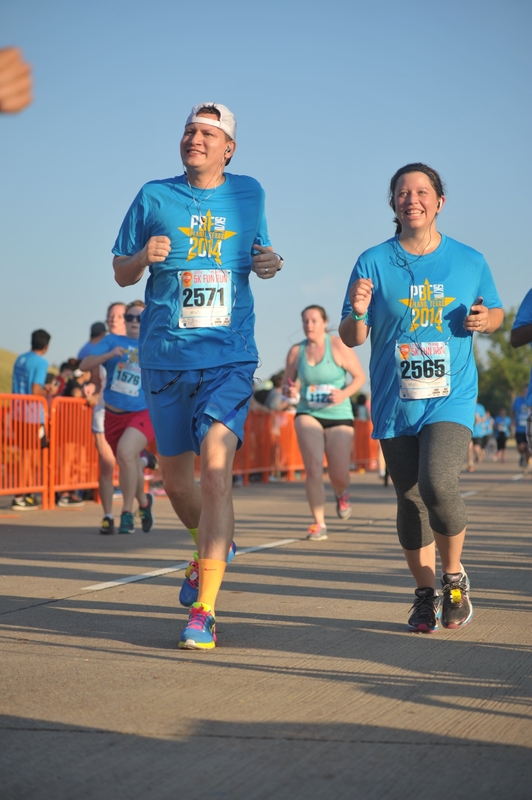 Running my first 5K with my awesome wife! I’ve experienced a lot of benefits from running and since that 5K I’ve learned that signing up for a race helps me to stay consistent with my running, and a structured training plan helps me to stay focused. I recently ran a 10K and as I was nearning the end of my training I was curious how someone signed up to the run the NYC marathon. I also thought it would be a cool personal accomplishment to run a marathon – especially the NYC marathon since NYC is one of my favorite places in the world to visit. So I googled it. And I read the website. And I realized you had to qualify to enter the race. (That wasn’t going to happen.) Or you could enter the lottery. (The lottery was already over.) Or you could run as a part of a charity team and get a guaranteed entry! 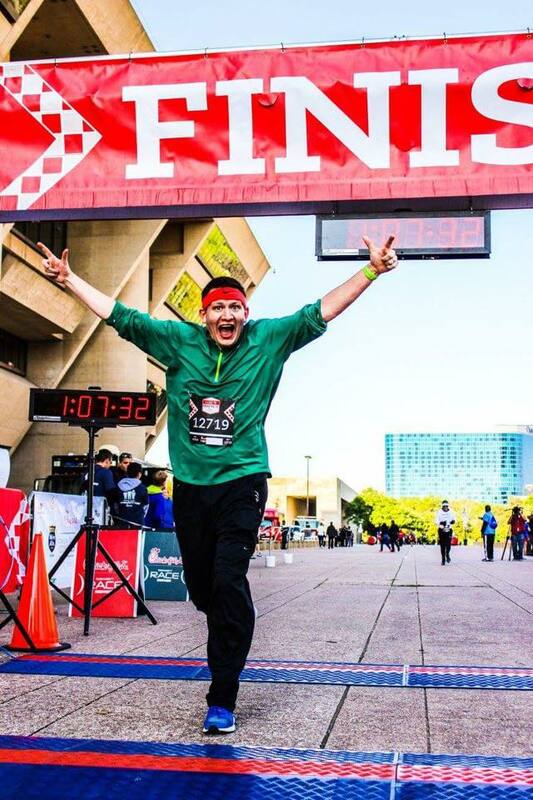 This is me finishing my first 10K this past weekend! So I started looking at the list of charities. As I looked through the list of charities I came across LuMind Research Down Syndrome, an organization that helps raise funds for Down Syndrome research (more on LuMind RDS below) so I sent them an email asking about their organization and about running the race. 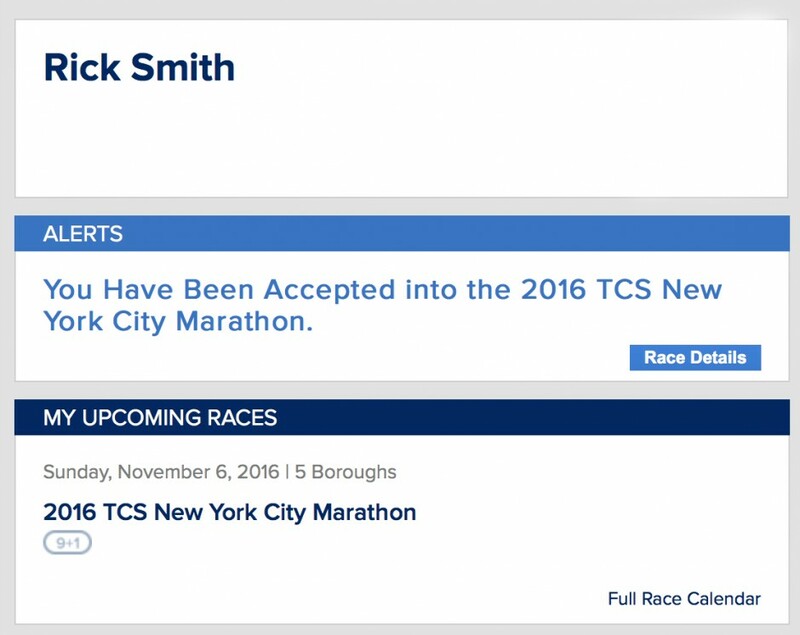 Fast forward a few days and I was signed up to be a part of their running team and the 2016 NYC marathon! 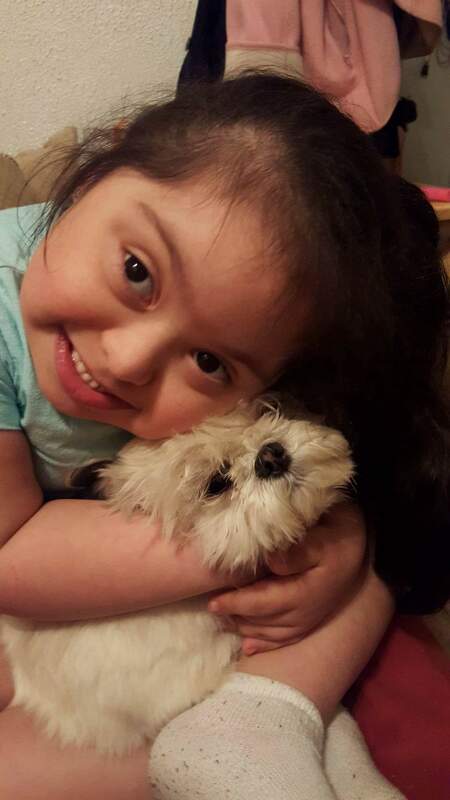 What Is LuMind Research Down Syndrome? Of all of the various charity teams listed LuMind RDS stood out to me for 1. The fact that we have a son with Down Syndrome, and 2. Their mission and vision! In addition to just running a marathon in November I hope to help people with Down syndrome by raising awareness (and funds) for LuMind (and ultimately Down syndrome research) that will help kids like our little boy, Noah. I’d love for you help me do this as well. Here’s a few ways you can! Pray – I’ve mentioned before that a mother’s womb is the most dangerous place in the world for a child with Down syndrome and no matter how much awareness and funds we raise it’s all futile unless we pray and ask the Lord to change the hearts of our country. That hearts would change and see that humans have value not because of anything they can (or can’t) do but simply because they are made in the image of God. Pray also for research studies (like the ones LuMind helps funds) and wisdom for the folks working to help kids like our son reach their full potential. Pray especially that we would see an end to both abortion and Alzheimer’s disease in our lifetime. Give – All of the research that is being done requires significant funds, and so I hope you will help me help this great organization by making a donation! When I signed up to be a part of the running team for LuMind I committed to raise 2,500 dollars. At the time of this blog post (only about a week after I signed up for the race!) we’ve already been able to raise over 3,400 dollars!!! I’m blown away by the generosity of our friends both in the “real world” and all of the ones we’ve made who follow our blog, Facebook, and Twitter account. Thank you so much! I would love to triple the goal I committed to, and I need your help. You can click here to make a donation, and please know any amount goes a long way! 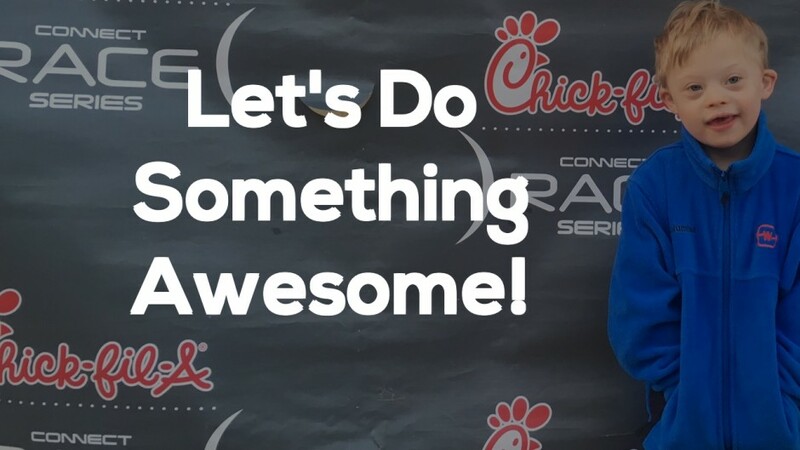 I hope you will consider making a donation that will go to help fund research studies that aim to make life even more awesome for people with Down syndrome! Share – At the top of this blog post you’ll find some social media share buttons. I hope you will click on some of them and share this blog post on your Facebook news feed, Twitter account, or email to friends. The more people we have that know about LuMind and will Pray, Donate, and Share the better! Have you ran a marathon before? If so please comment below and let me know how it was and if you have any training tips for me! I hope you’ll help me continue to increase awareness (and financial resources) to this great organization! Let’s do this! Oh and by the way, I’m going to work on putting together a meet up the weekend of the race for anyone who wants to come – so if you’d like to come to NYC and cheer me on (and meet Noah and the rest of the family) let me know. And if you’d like to stay connected as I share our story please enter your email in the box below. Thanks! Yay, way to go! I come from a family of runners, but have never run a marathon (have been thinking for quite a long time about a half). I remember, years ago, when I started to run, I couldn’t even run around the block. I decided the next day I would run to the next lamp post as it wasn’t that much farther. I did that until I could run the whole way around the block and to this day, when I go for runs, I count the lamp posts! My advice to you for running a marathon is to join a marathon clinic as they will pace your training accordingly to avoid injuries and it’s also a great way to meet other runners! Lots of people (often new runners) think they can do the training on their own, but usually end up getting injured before the race. Good luck and I look forward to your updates!! I am so stoked for you. I have only run 10ks and 1 half marathon. Each time I ran I learned to enjoy the beauty around me…the shared perseverance in the other runners and the constant prayer dialog in my head….I don’t listen to music, instead I say hi to fellow runners…if I’m by myself I say hi to trees, grass, the beauty that God surrounds us with….it all deserve’s a hello don’t you think? And nothing else but running gets you to appreciate a simple hello! Can’t wait to hear all about your journey! AWESOME! More power to you… Super Dad and Mom. Me thinks I like the cut of your jib sir! Hi Rick, I just came across your FB page and website as I was doing a bit of research to find dads like me – have a child with T21/DS and into running. I have a son with DS who is almost 3 and I started running only about a year ago. I couldn’t run 1K then but now I regularly run 10K and have done a half marathon with 2 more planned soon. 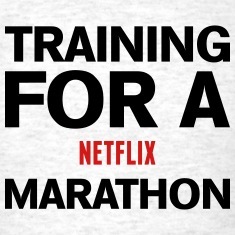 I’m planning on a full marathon in the future. I thought towards the end of this year but likely hold off until towards middle of next year. Anyway, all the best with the running and I’ll be following you on FB. Hi Rick, Katelynns grandma here from #KatelynnsKrew… would love to cheer you on and have Noah and Katelynn finally meet. Please post where and when are you having the meet up or email me at brunycruzado@aol.com. Looking forward to finally have these 2 awesome kids meet and lets not forget Jaxten.